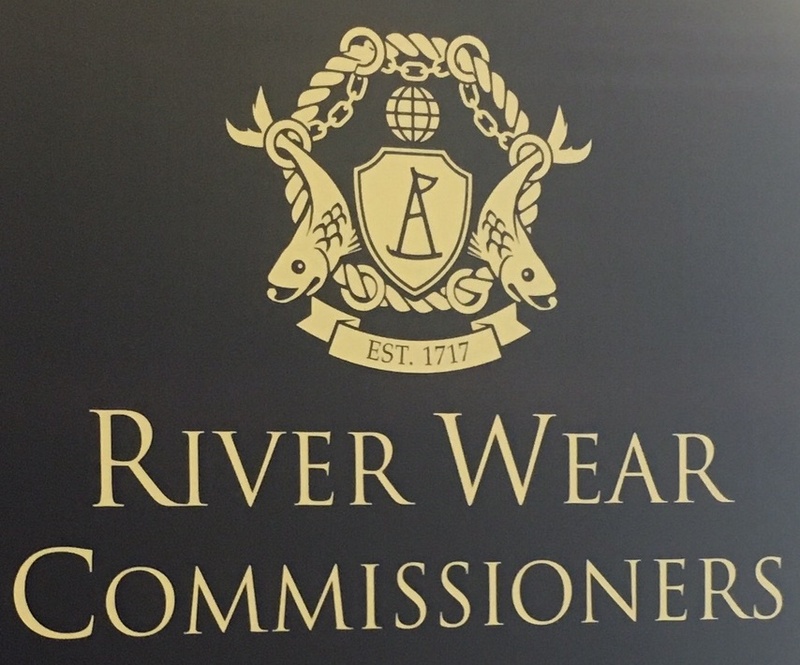 In 1717 The River Wear Commissioners were founded to preside over Sunderland's growing prosperity as a port. 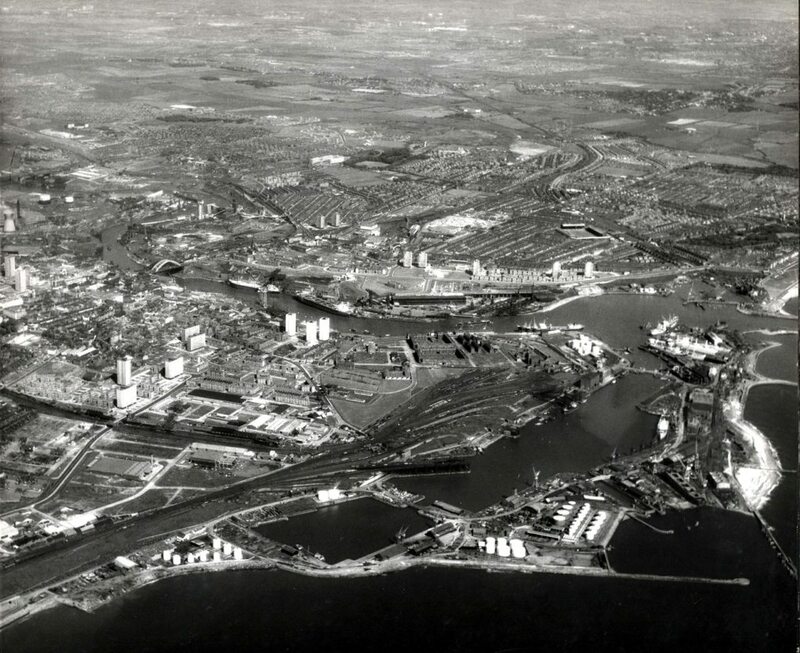 The River Wear Commissioners and a succession of eminent engineers transformed the harbour from its natural state by the construction of a series of civil engineering wonders. Follow the timeline below to discover the development of the Port of Sunderland and the building of Roker Pier and Lighthouse. Sunderland coal merchants and mine owners approached Parliament to legislate for improvements to the mouth of the River Wear. Their request was quashed by the Tyne coal merchants, fearing the loss of their trade. A further bill was presented to Parliament in 1717 with the aim of both improving the harbour and creating a navigable channel up river as far as Newbridge. On 22 June, despite more opposition from the Newcastle merchants, the bill was passed and The River Wear Commissioners were founded. One of the first projects commissioned by the River Wear Commissioners was the construction of the South Pier. Work began in 1723 and the 1000ft long pier was completed in 1730. It was the work of the engineer William Lellam and was described as 'one of the most magnificent and best built in the whole world'. Work began on the construction of a 700ft long North Pier in 1786 and was completed 10 years later in 1796. 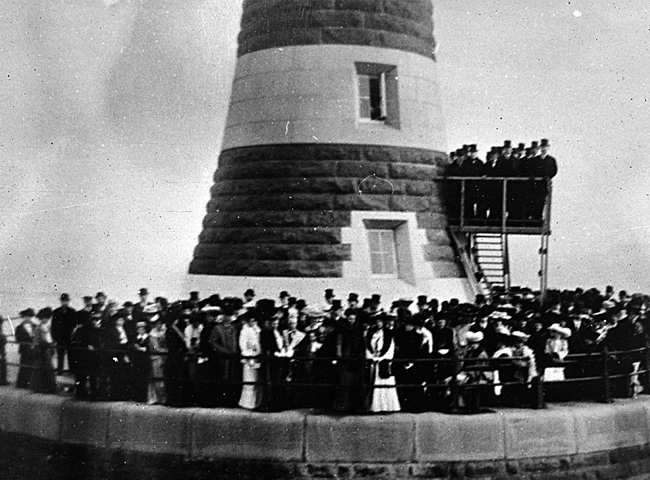 Sunderland's first lighthouse was built to replace the old reflector light on the end of the North Pier. The octagonal stone lighthouse was 78ft (23.77m) high with nine gas burners and reflectors, visible for 12 miles out to sea. This was later moved in 1841 when John Murray extended and largely rebuilt the pier. 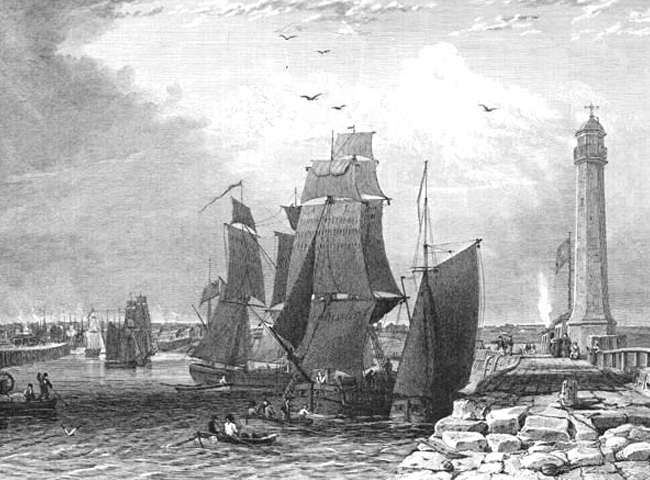 In 1828, work began on the North Dock designed by Isambard Kingdom Brunell and funded by Sir Hedworth Williamson. It covered just nine acres which by the time it opened in 1837, was already too small to meet the needs of the rapidly expanding coal trade. 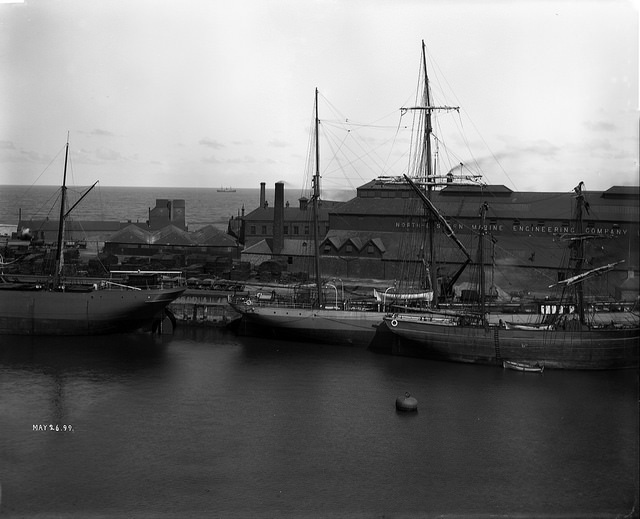 The North Dock was also difficult for ships to navigate, soon gaining it the nickname ‘Sir Hedworth’s bathtub’. 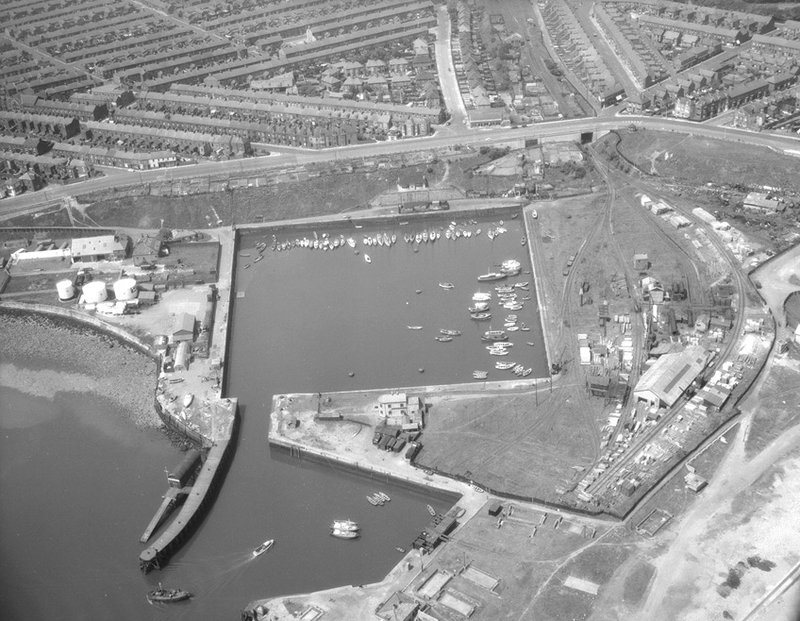 In 1846 the Sunderland Dock Company was formed and a 47-acre South Dock was created with a southern sea outlet. 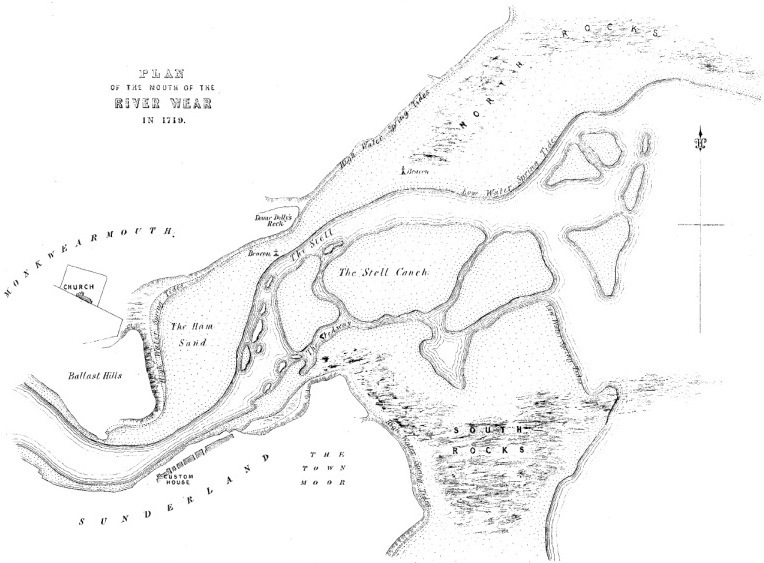 The dock opened on 22 June 1850 and could hold 260 vessels. 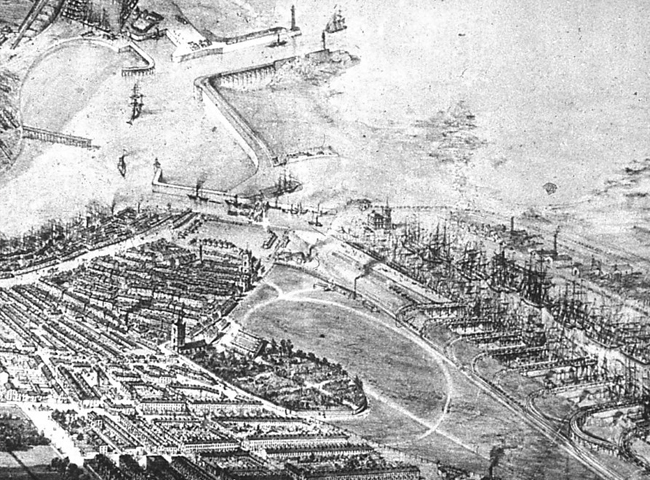 The South Dock was extended southwards (Hudson South) between 1853 and 1856 to include an additional 13.2 hectares and the existing Hudson Dock was also deepened. The success of the venture was immediate, with twenty collieries shipping coal out of Sunderland by 1860 and a 56% increase in coal exports between 1851 and 1858. A new cast iron lighthouse designed by Thomas Meik was built and placed on the South Pier. 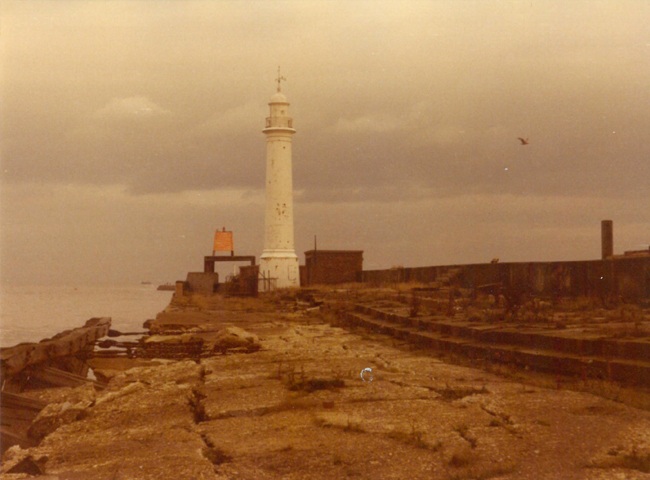 Meik’s lighthouse remained in position until 1983 when it was moved to its current location in Cliffe Park. 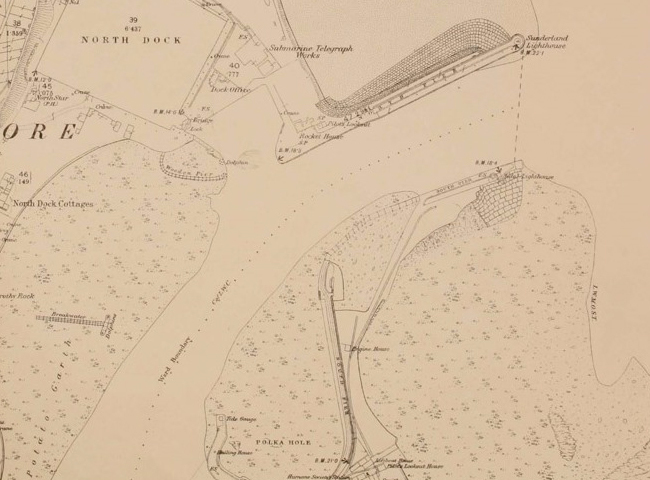 River Wear Commissioners' engineer Thomas Meik undertook the construction of a new 4 hectare dock south of Hudson Dock. This was named Hendon Dock. 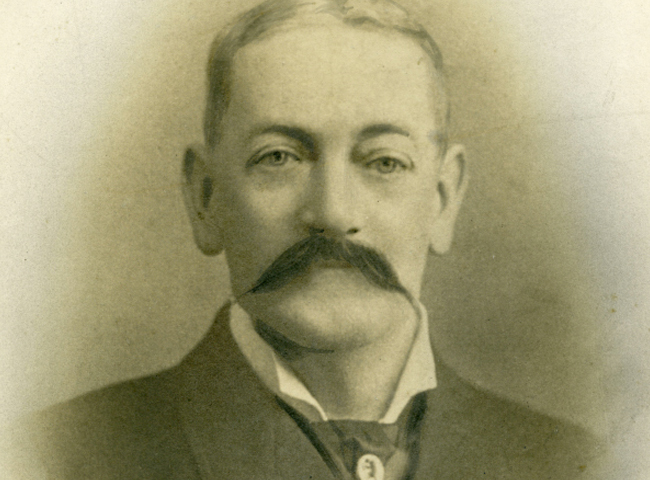 Henry Hay Wake succeeds Thomas Meik as Chief Engineer of the River Wear Commissioners when he was just 25 years old. By the late nineteenth century, the two projecting piers protecting the harbour were proving woefully inadequate. 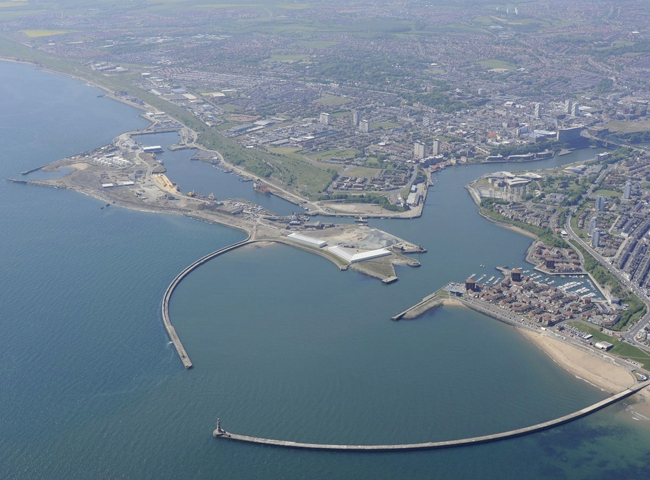 The solution proposed by Wake was the construction of a new outer harbour, with two curving piers encompassing the river mouth. On the 27th of June 1883, an Act of Parliament was passed sanctioning the construction of the New North Pier, known later as Roker Pier. 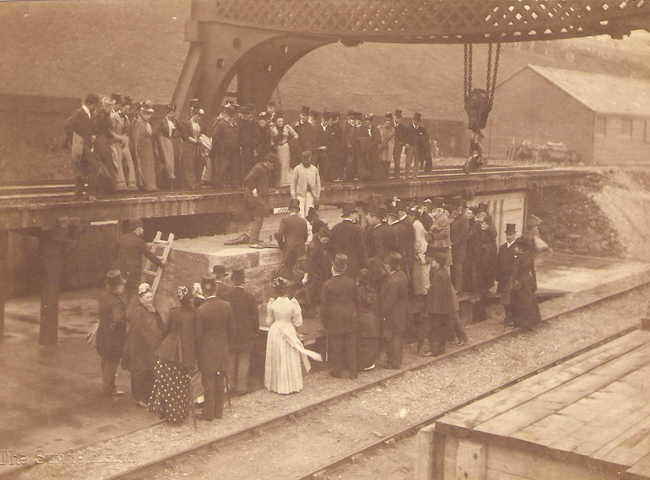 Construction of the new North Pier began, with the foundation stone laid on the 14 September 1885 by Sir James Laing, Chairman of the River Wear Commissioners. 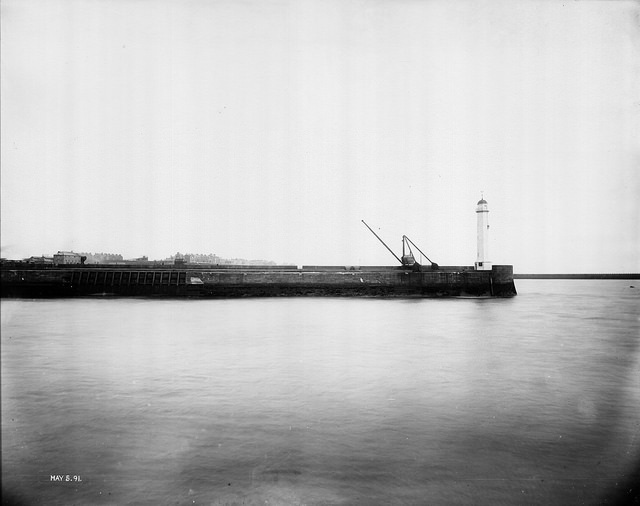 Completion of the 609m long Roker Pier with its distinctive red and grey granite lighthouse opened on 23 September 1903. The Sunderland Corporation Act of 1927 approved the building of the 1,000 foot long Corporation Quay which opened in 1934. 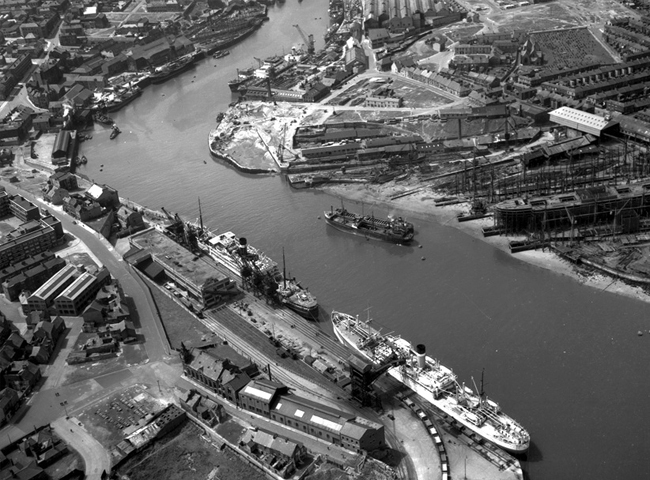 In September 1972 the River Wear Commissioners' board met for the last time after 255 years when its powers were transferred to the Port of Sunderland Authority.